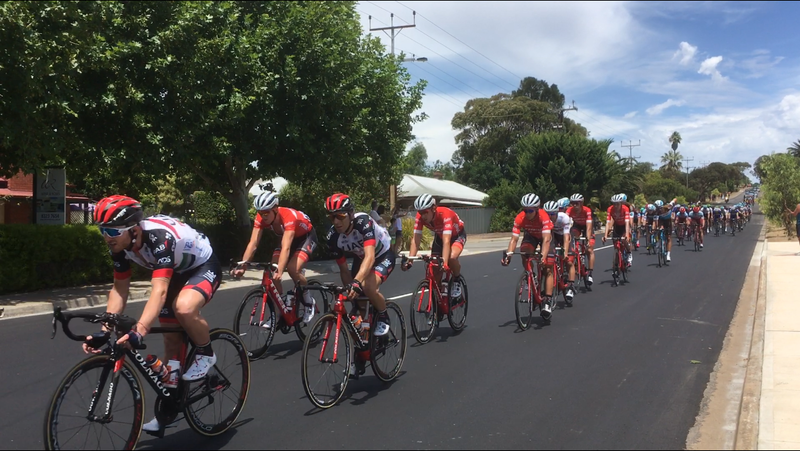 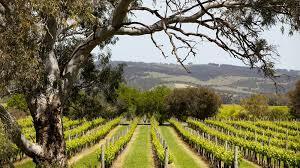 Featuring an idyllic Mediterranean-style climate, McLaren Vale is nestled between the Mount Lofty Ranges and Gulf St. Vincent beaches, and is only a 45 minute drive from South Australia’s capital, Adelaide. 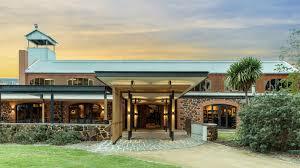 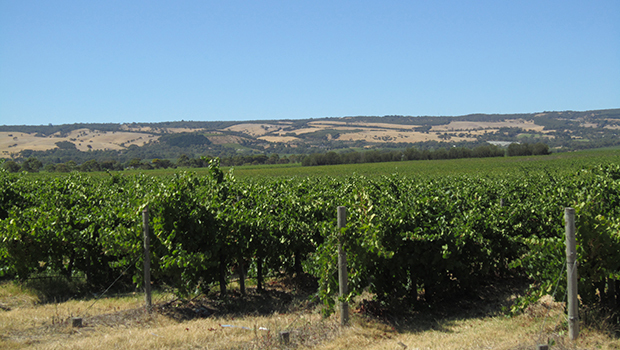 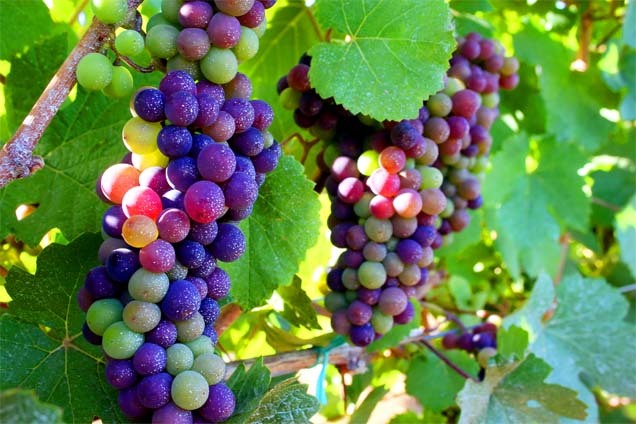 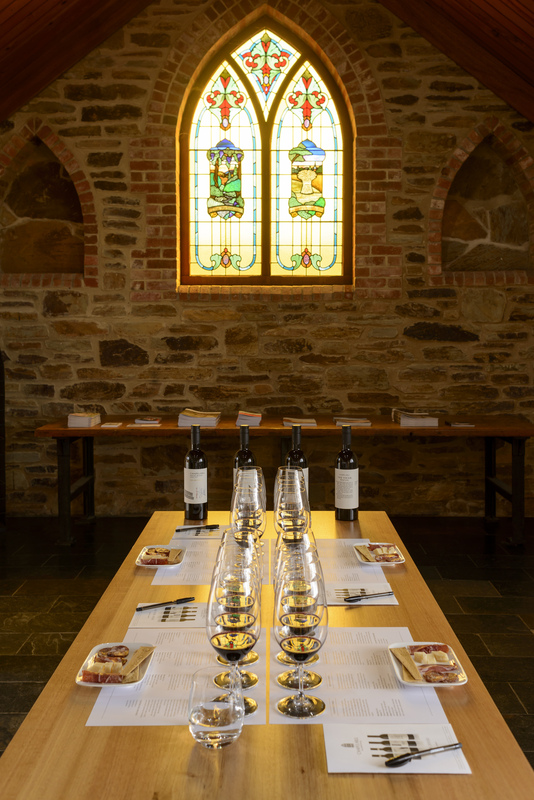 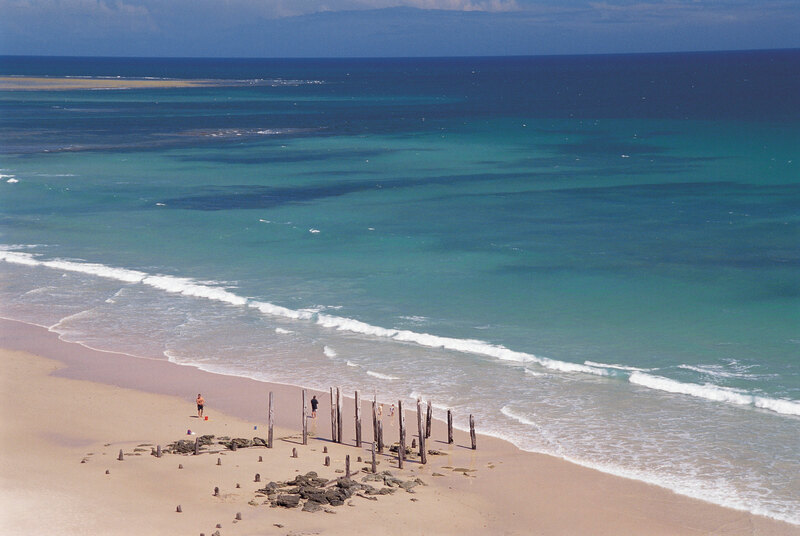 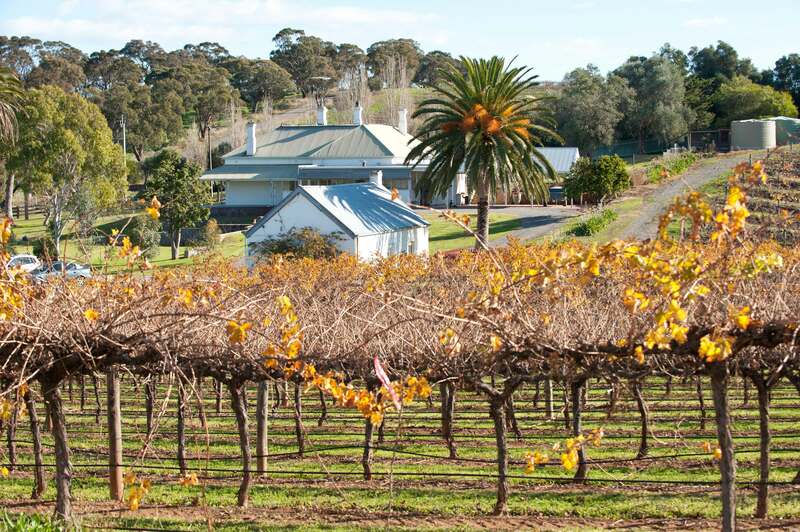 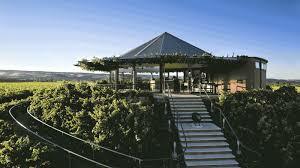 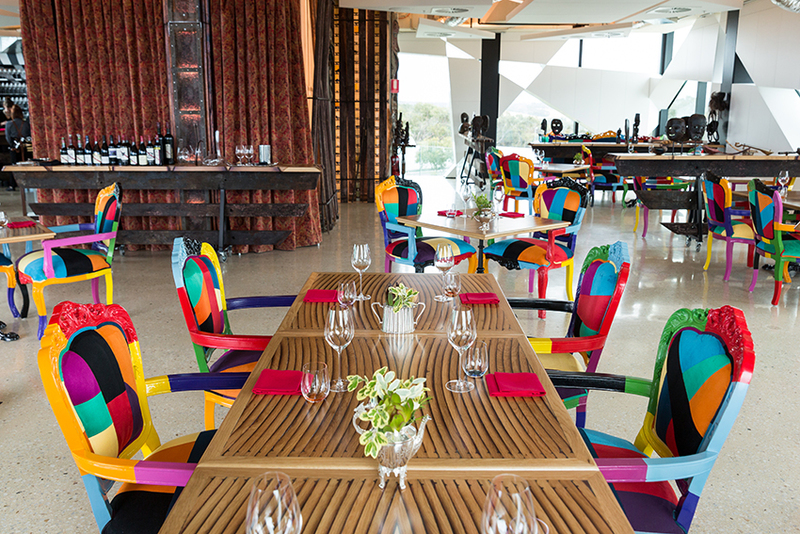 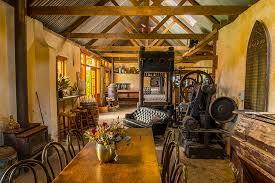 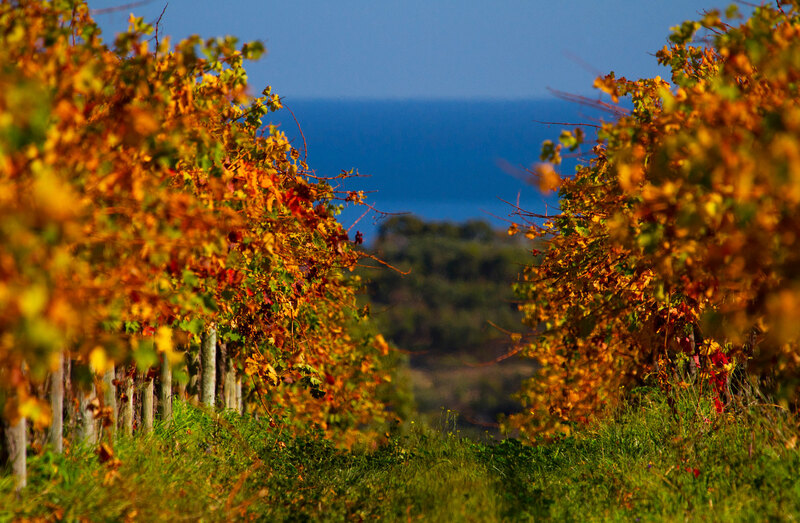 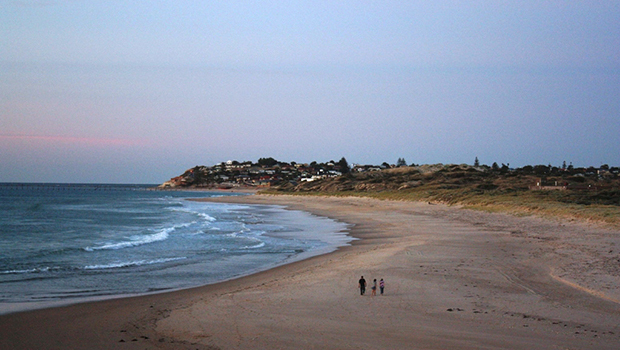 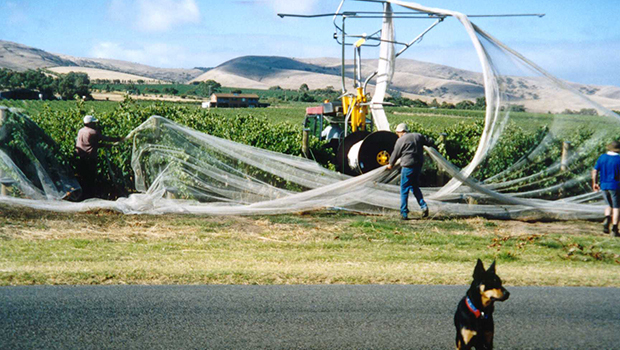 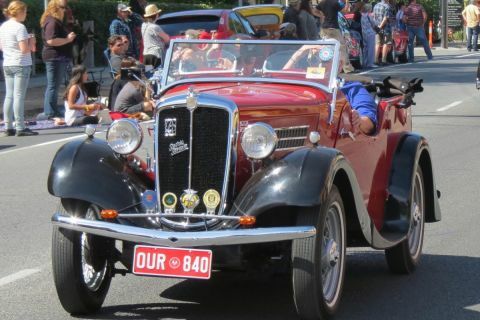 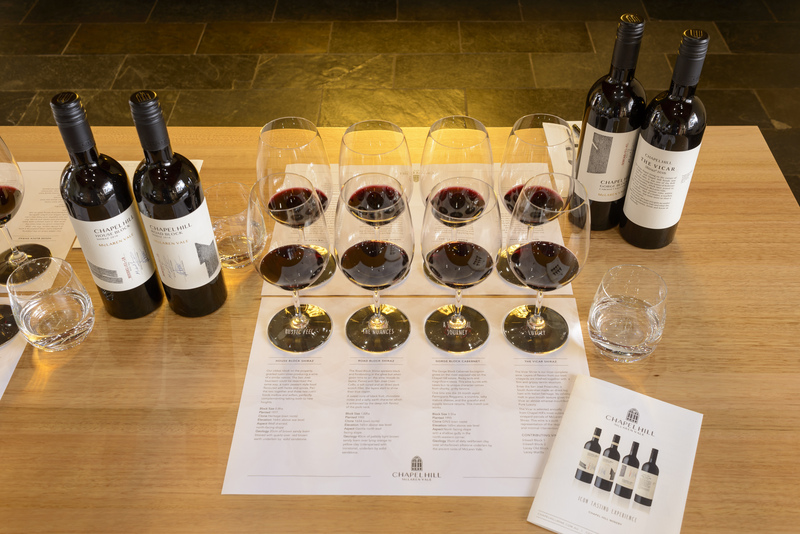 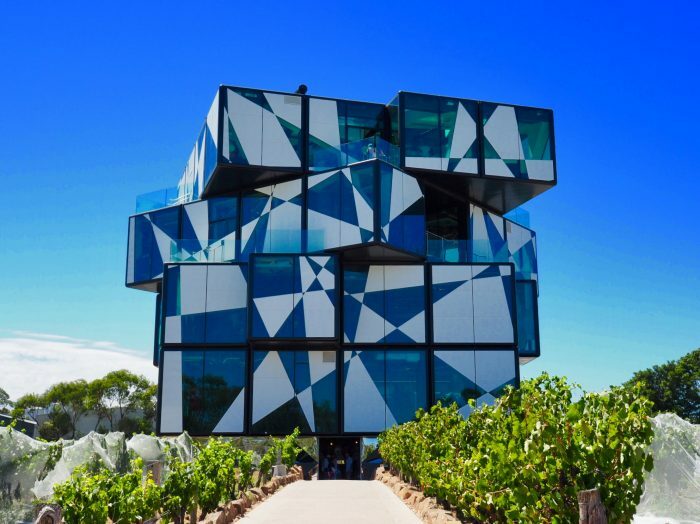 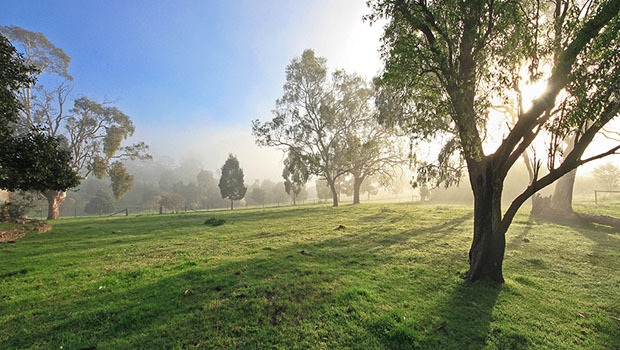 Known for its wineries, McLaren Vale offers a wealth of food, wine and hospitality experiences. 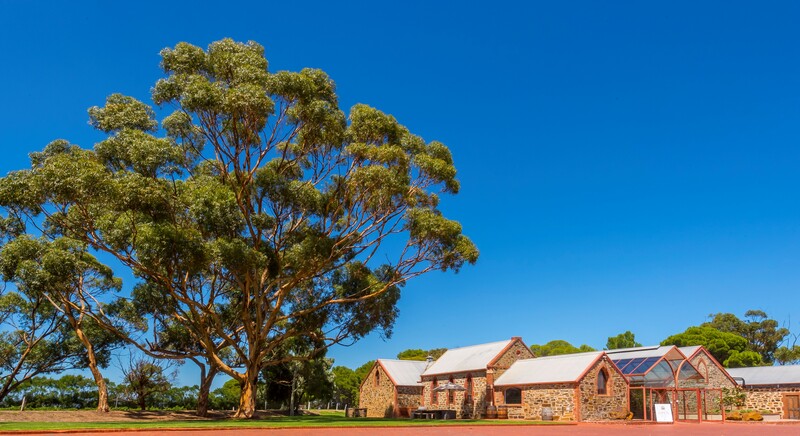 With over 80 cellar doors and wineries in the region, as well as an abundance of natural attractions and unique wildlife, you will be spoilt for choice during your visit. 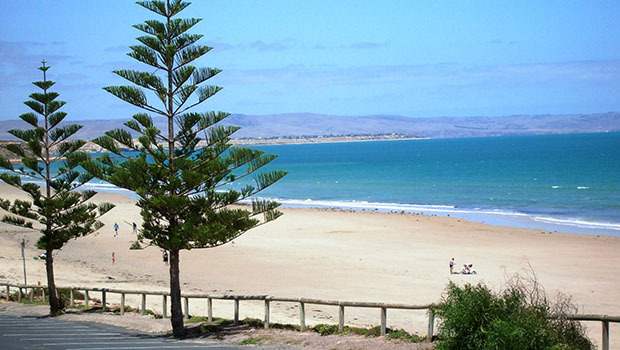 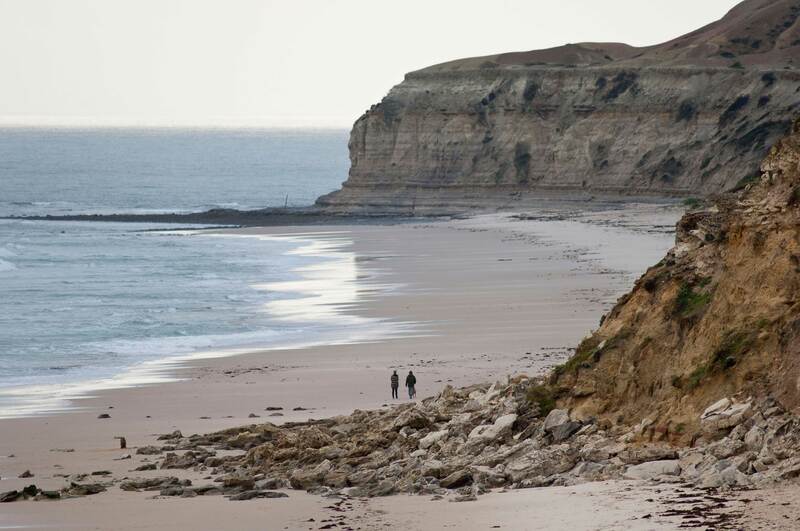 Why not explore nearby Aldinga Beach, one of the best in Australia and one of the few remaining that still allow vehicle access to sandy sections of the beach. 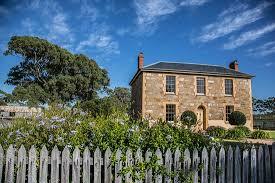 A stones throw away is Pt. 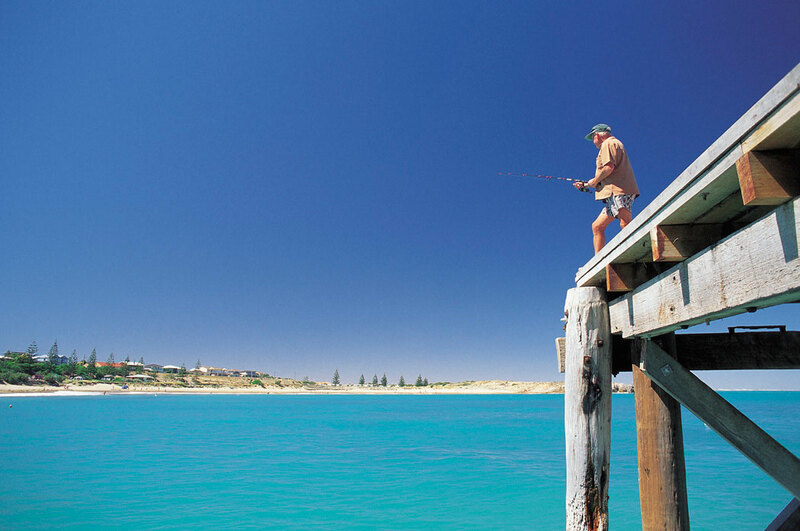 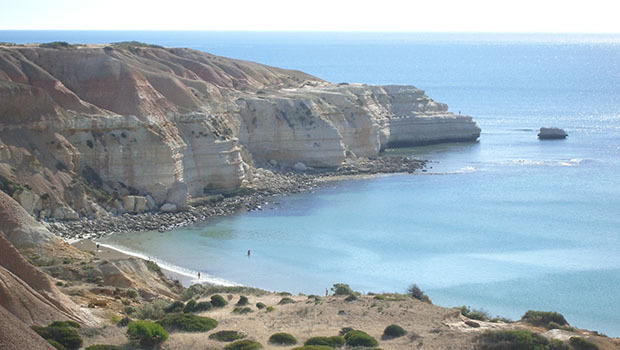 Noarlunga, well known for it’s great snorkelling and diving locations, including an underwater trail and spectacular drop off (underwater cliff). 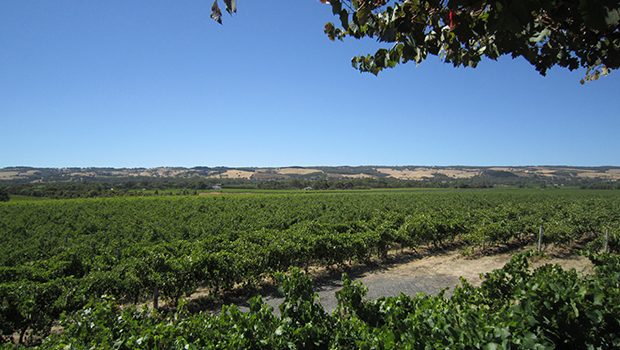 Copyright 2012 - 2016 Wine & Roses Bed & Breakfast | All Rights Reserved.